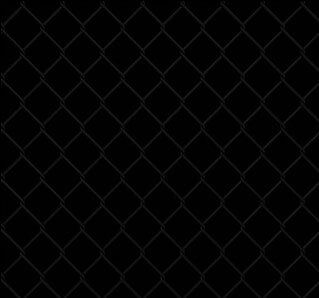 Pink Fence Hire - Temporary Fencing Toowoomba are leaders in temporary fencing hire and rental. Temporary security fencing offers the added luxury of privacy and also ensures that maximum safety is achieved. Give Pink Fence Hire – Temporary Fencing Toowoomba a call today for a speedy and professional temporary fencing service. Pink Fence Hire - Temporary Fencing Toowoomba are committed to their job and promise you they won’t let you down with the astounding services they provide. With a tremendous service of delivering, installing and removing at fantastic prices, Pink Fence Hire - Temporary Fencing Toowoomba have the perfect temporary fencing solution for you. With high quality temporary fences at a more than affordable prices there’s no reason to look anywhere else but right here at Pink Fence Hire - Temporary Fencing Toowoomba. If you need the maximum level of privacy and security at your commercial, residential or industrial premises than look no further than the security fences at Pink Fence Hire - Temporary Fencing Toowoomba. As the premier choice for temporary fencing in or around Toowoomba, Pink Fence Hire - Temporary Fencing Toowoomba is the ideal choice for you. So give them a call today on 1300 007 465.